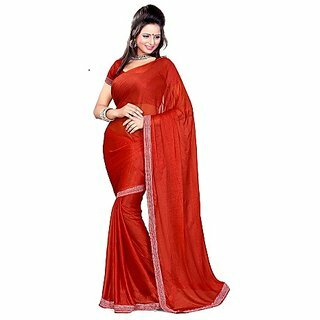 Shopclues is offering best offer on Sukuma Stylish Lycra Silk Saree with Border . Here we can get 40% Off on this Product. Free Home Delivery Available . Offer Valid Till Stocks Available .